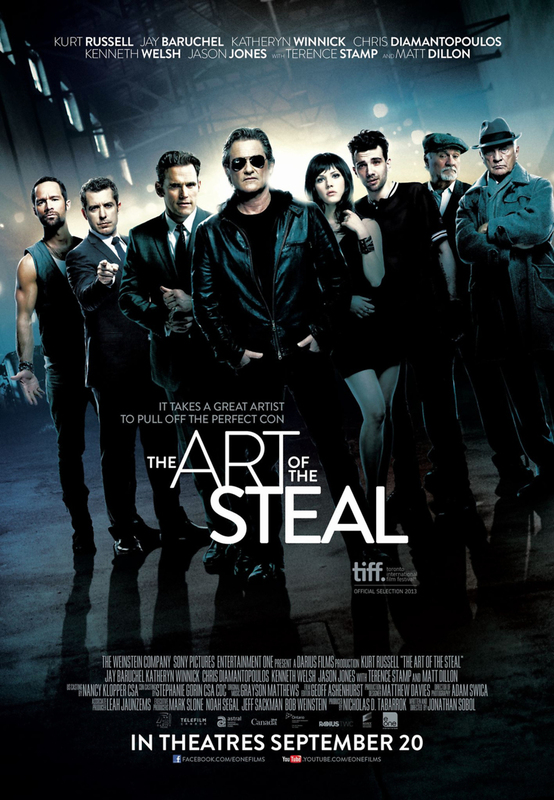 The Art of the Steal DVD and Blu-ray release date was set for May 6, 2014. Aging Crunch, a motorcycle daredevil, is feeling his age after years of abusing his body when stunts go wrong and landings are hard. The decline of his body compels him to revisit his criminal history and assemble his old art-thieving crew. After a double-crossing by his unscrupulous half-brother, Crunch finds himself behind bars. Upon his release, Crunch’s retirement fund is depleted, compelling him to organize one final heist that will afford him to live comfortably for the rest of his life. Not all goes as planned when the crew makes plans to steal the Guttenburg Bible.